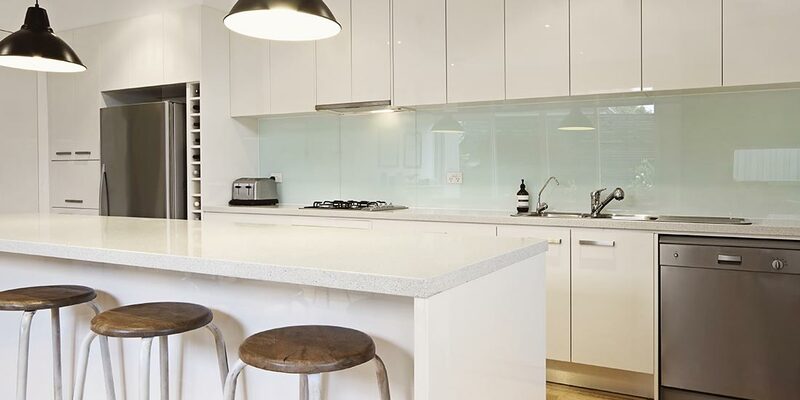 Glass splashbacks can be used all around your home and office: in the kitchen, the shower, on the bathroom vanity, in the laundry and as countertops. 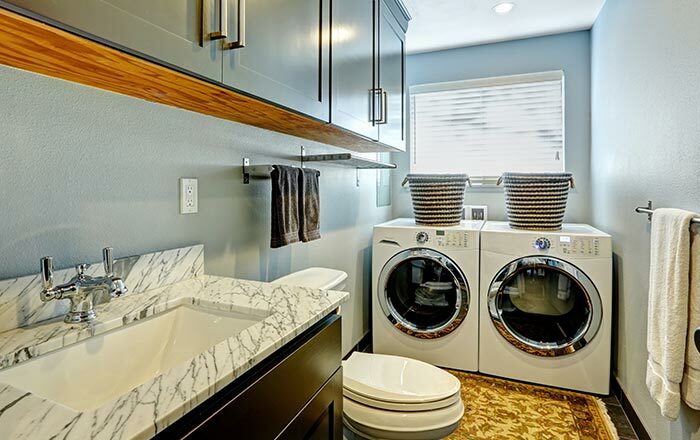 They’re a stylish, contemporary design alternative to regular tiles and since they’re easier to clean, they’re more practical too. 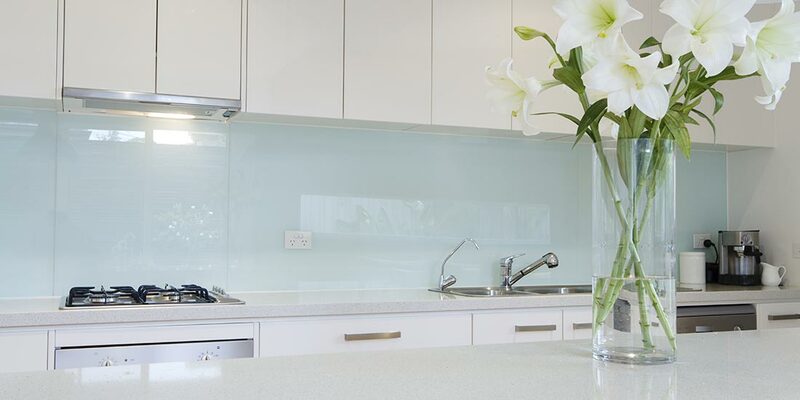 At O’Brien® we use only quality toughened glass for our all our bathroom, kitchen and laundry splashbacks. 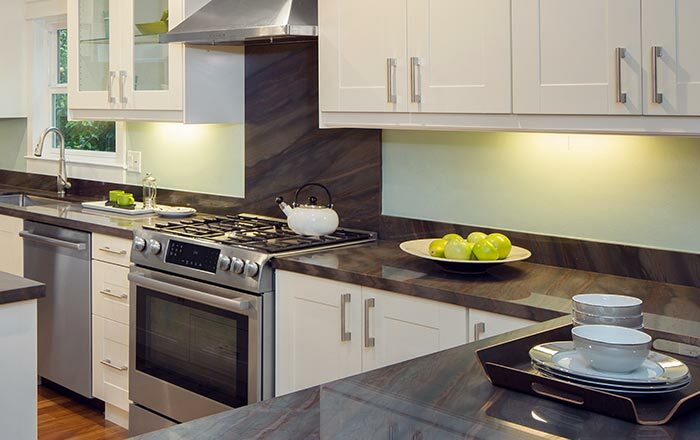 Our splashbacks are all toughened in Australia to comply with the AS1288 requirements. If you’ve chosen an accent colour for your bathroom or kitchen why not highlight it with a beautiful glass splashback, giving your space true character and a modern, stylish feel. 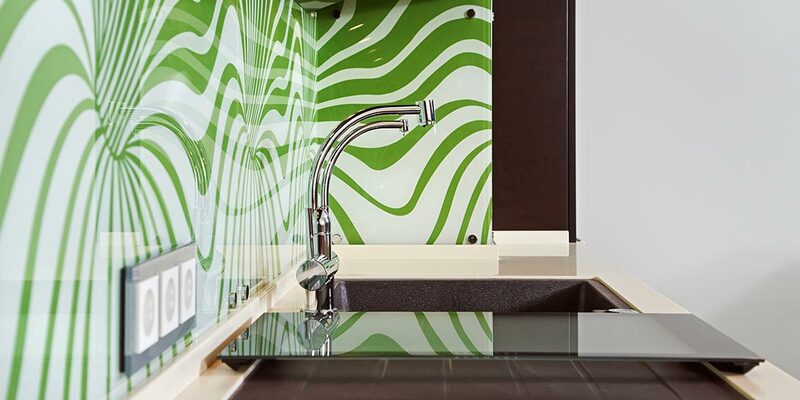 O’Brien® Splashfast Colour System gives you the choice of a range of decorative glass colours. You can choose from clear glass, textured glass or ultra clear low iron glass, which is colour backed to match your design. So now you know that glass splashbacks are beautiful, modern and durable, but did you realise they’re easier to clean too? 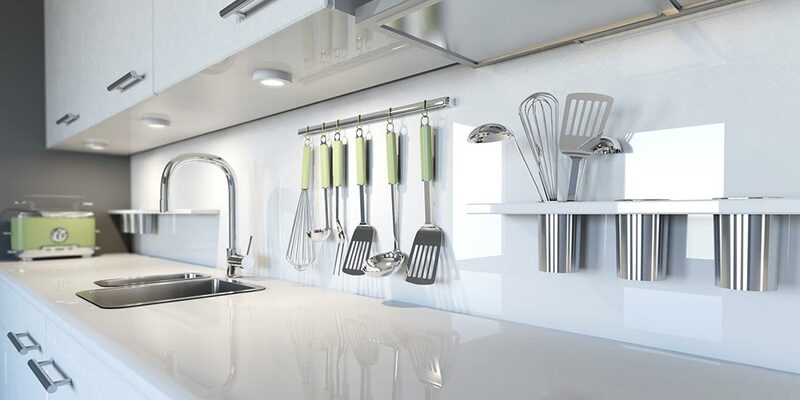 No more mouldy, crumbly grout and no more slimy tiles, glass splashbacks wipe clean of soap scum, grease and food splashes, quickly and easily. 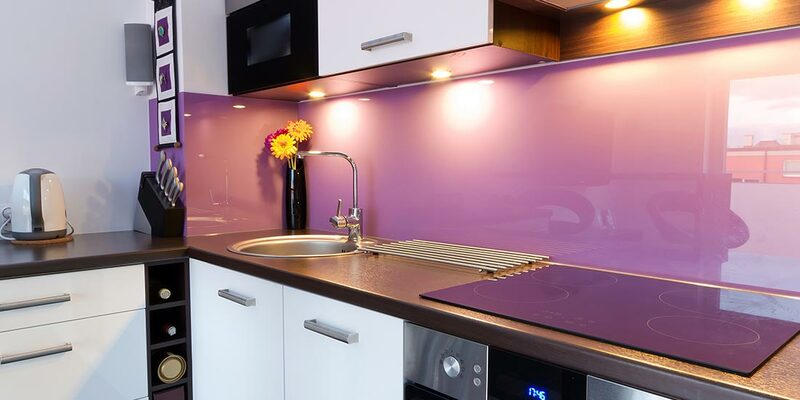 Glass splashbacks also protect your walls from damaging mould and moisture, providing a functional barrier and a more visually appealing look than tiles.